Cash, Prizes & Distribution Opportunities! 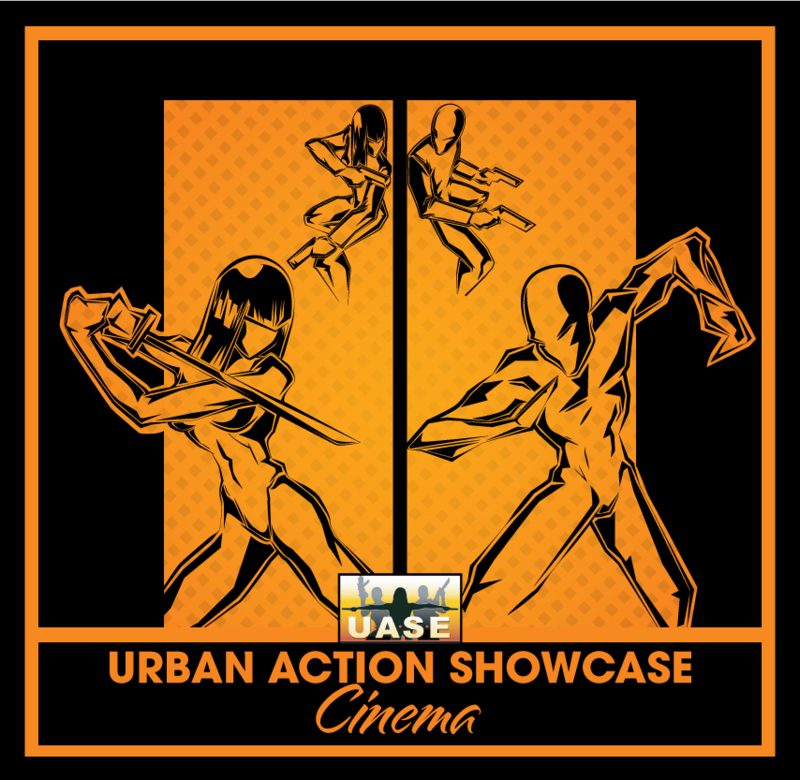 The Urban Action Showcase International Action Film Festival accepts Live Action and Animation Films of the Blockbuster Action genre. Winners will receive prizes and Distribution opportunities on various platforms including *Cinemax, Amazon, Vimeo, Fios TV, *Netflix,*Hulu and more! *Please view the specific guidelines below for each contest. The Urban Action Showcase International Action Film Festival proudly accepts entries via FilmFreeway, the world's #1 submission platform. FilmFreeway offers free HD screeners, unlimited video storage, filmmaker profiles, and more. Original shorts must be 20 to 30 minutes in length. Content must not have been licensed on any platform to be eligible. Filmmaker/Content Creator must be 18 years of age or older or have Parental consent to enter. Content must meet the specific contest requirements for the contest that it is submitted to. Content must be in English or have English Subtitles. 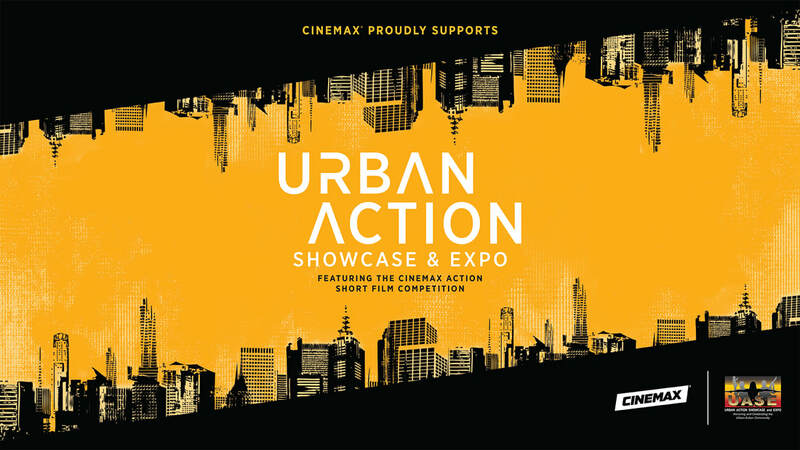 The Urban Action Showcase International Action Film Competitions are open internationally world wide! Film must have been completed no earlier than January 2014. There is No premier restrictions for the 2019 Competitions accept for the Cinemax Short Film Competition. Note: The UASIAFF will be screening DCP for all Festival Official Selections. Official Selections must submit all Screening Content as a DCP File accept 2 Min Warning Official Selections! Official Selections must submit a 30 sec Trailer and 10 sec Action Clip immediately upon notification. Eligible original Winning Content and select Official Selections (Finalist and Semi Finalist) are eligible for Distribution on Amazon and other platforms. Closed Caption Files are mandatory for distribution platforms. Cinemax Action Short Film Competition Contest Winners: International Submissions must be able to accept an U.S Corporate Check or Wiring fees will be deducted from the winning amount. *Late Submission Deadlines are: July 27th to August 15, 2019: $10 Late Fee for each category accept 2 Min Warning. ​​Includes Short Film Showdown, Urban Action Animation & the Blood Sweat n Bones No Budget Contests. Shorts must be a minimum of 5 minutes and maximum 30 minutes. ​Includes Feature Narrative & the Blood Sweat n Bones No Budget Contests. Features must be a minimum of 60 minutes and maximum of 120 minutes. ​​Web Series: All episodes must be a minimum of 3 minutes and maximum 15 minutes. New Media Series must be 30 to 60 min long. ​​TV Pilots must be a minimum of 30 minutes and maximum 60 minutes. ​This category is open to the best Action Films that feature female Principle or Supporting character actors in a Feature, Short, New Media, Web Series or 2 Minute Warning Action Sequence categories. ​Submit any Script in the Action, Adventure, Martial Arts, Sci-Fi, Fantasy, or Supernatural genre for a Feature Film or TV Pilot (45 pages or more). The Script must be written by a person of color or have characters of color in principle roles. The winners will receive the Award for their category. Other prizes to be announced. ​This category is for the Fans of the Action/Adventure, Sci-Fi/Fantasy and Supernatural films that we all love. Submit your fan film for the chance to be screened at AMC Theaters Times Sqr. NYC as well as a chance to win the Fan Film Favorite Award at the 2019 Urban Action Showcase International Action Film Festival Awards. ​​Submit your Action Sequences under 3 minutes! In commemoration of the 20th Anniversary of Star Wars Episode 1, filmmakers may submit an original Fan film depicting a Star Wars story line. In commemoration of the Old School Kung Fu Flix from Shaw Bros and Golden Harvest, filmmakers may submit an original Kung Fu Flix Opening Sequence in tribute to the genre.